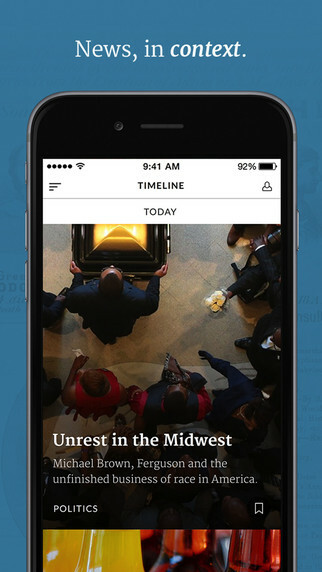 Timeline is an app and mobile-based online-magazine which features distinct events and gives historical context. The business model, which still is unclear is discussed at NiemanLab. 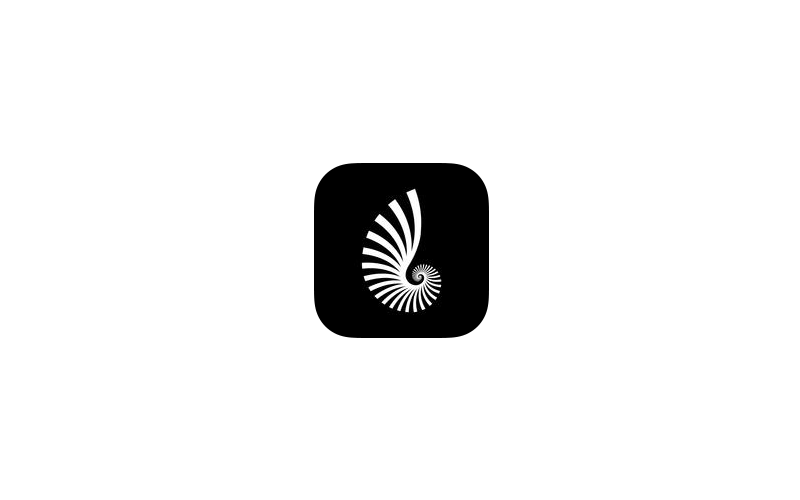 It might feature provide the event database to media outlets.